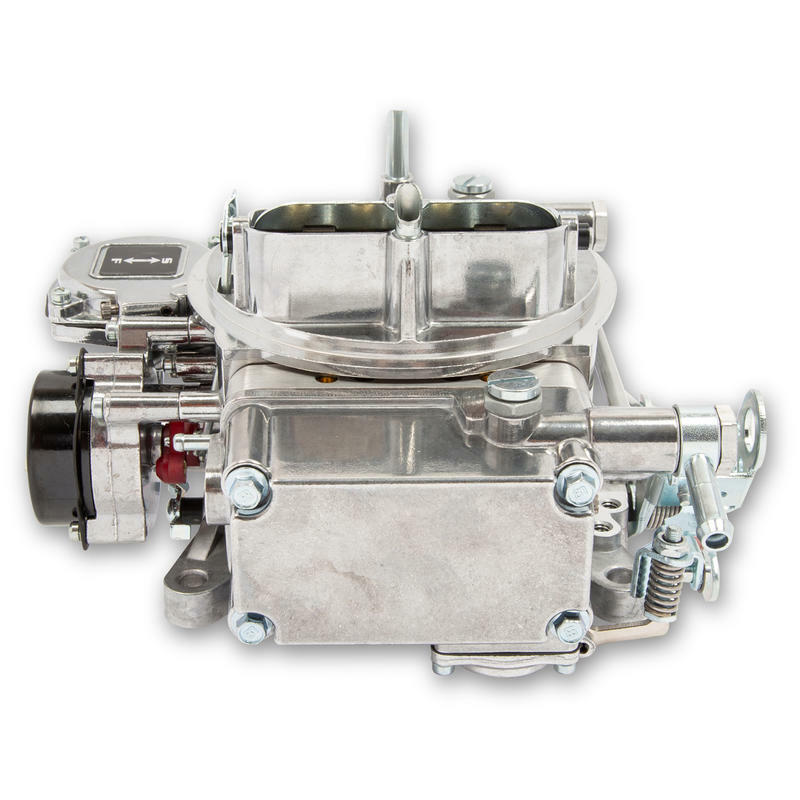 Brawler die-cast carburetors are now available in a side hung bowl design. 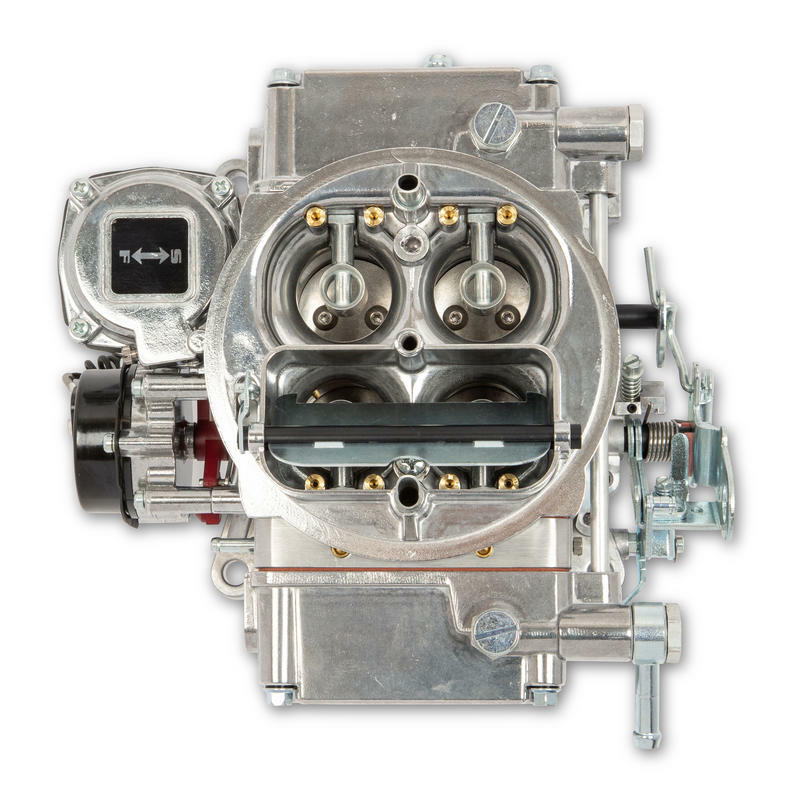 With a simpler one-fuel line connection, these new carburetors are a perfect fit for bolt on street performance. 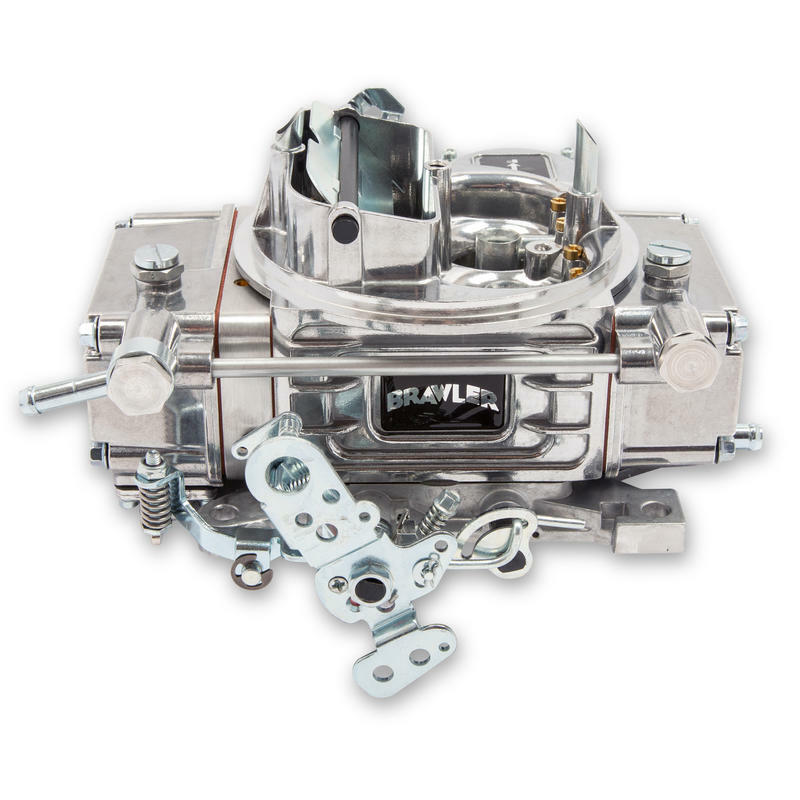 The carburetors are equipped with universal throttle levers to accommodate Ford A/T kickdown, GM 700 R4 mounting holes, and ability to mount brackets for Chrysler vehicles. 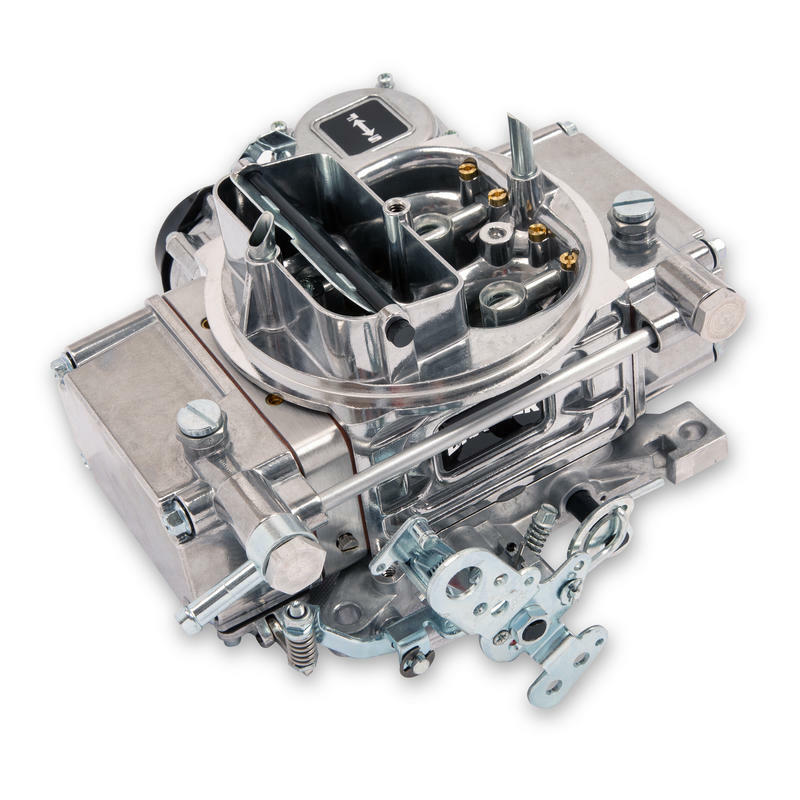 Brawler diecast carburetors are machined and assembled by craftsman right here in the USA. These carburetors work hard just as their name implies- just raw bare knuckled performance that you can rely on. Don't let the budget-friendly price fool you, the Brawler development focused on the performance you want and not the pretty box that it comes in. Brawlers come with the latest technology in air/fuel calibrations for today's street engine demands. 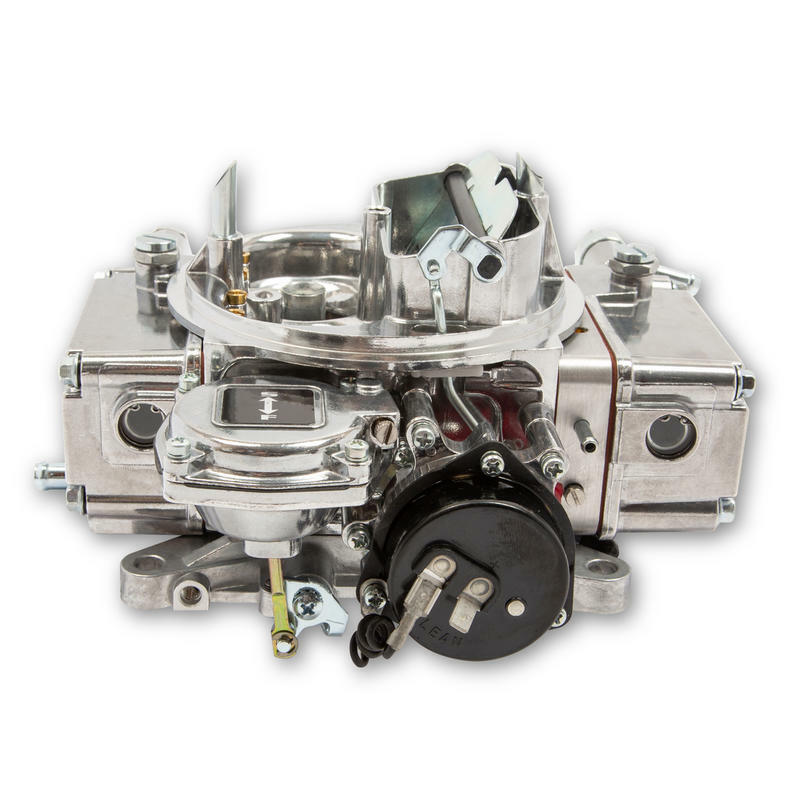 The Brawler family of diecast carburetors are all made from light-weight diecast aluminum components and are available in both vacuum and mechanical secondary models. 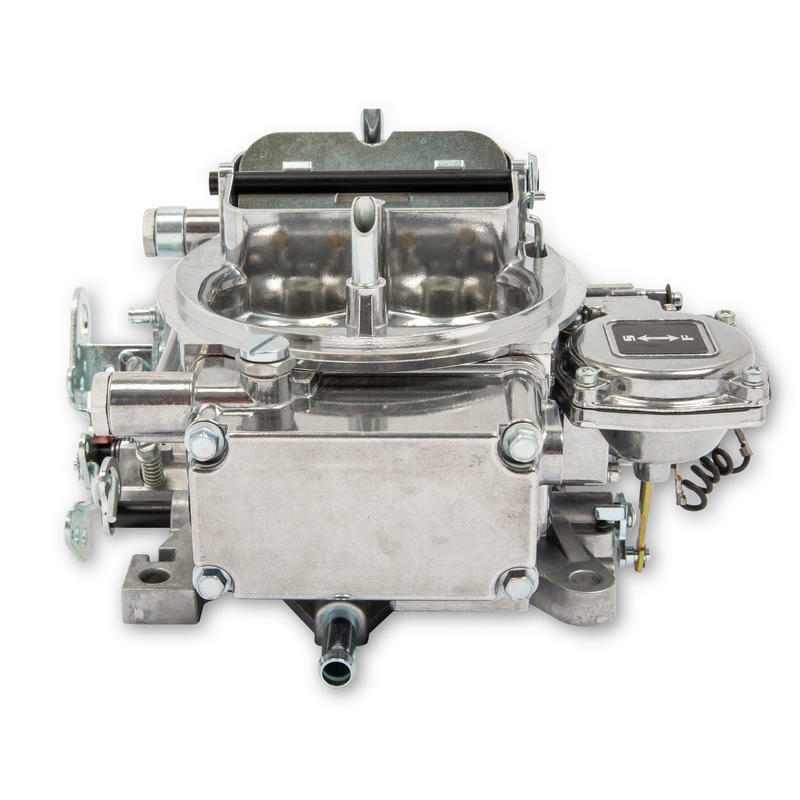 They offer all the tunability and options that you would find from more expensive carburetors in the market, including a beautiful appearance, electric choke, and four-corner idle adjustment on all mechanical secondary models.